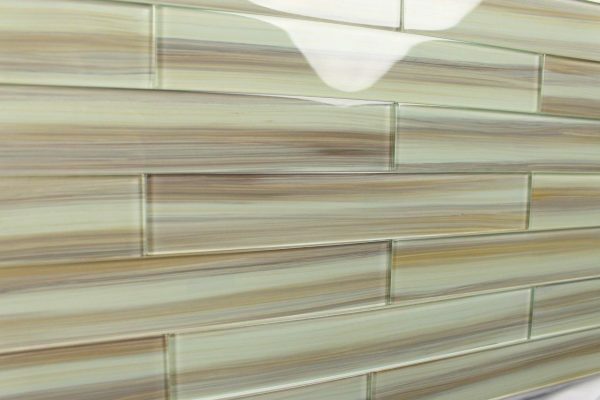 This hand painted subway glass tile has a warm feel, mostly variations of gentle browns and tans.It has undertones of coolness that pull everything together. With a combination of warm and cool colors, this tile is very versatile; It can be used in both kitchen and bathrooms. This hand painted glass tile looks good as an accent, a full backsplash or a full feature wall. A very attractive tile that provides an overall look that is very impressive. These tiles are packaged individually for maximum versatility when designing your kitchen or bathroom renovation.